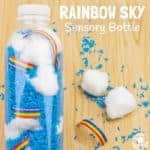 Do your kids love all things spooky and gross around Halloween time? 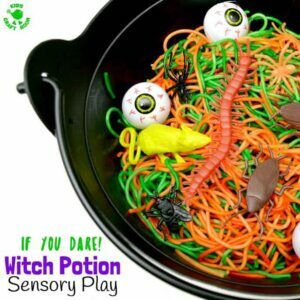 If you’ve got some little witches and wizards with a love for the YUK, then they’ll adore getting hands on with this Witch’s Potion Halloween sensory play idea. 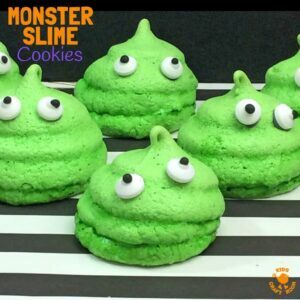 Halloween Monster Slime Cookies are so fun and tasty and they look really brilliant as part of your Halloween treats table display. 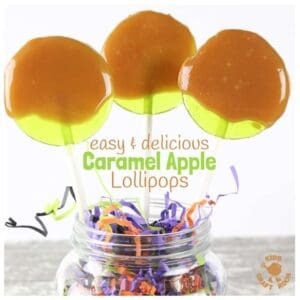 It’s a quick and easy Halloween recipe your little monsters will love to help with. 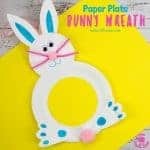 I love Halloween recipes that the kids can easily help with too and it’s a great time of year to inspire children to get more involved in the kitchen. 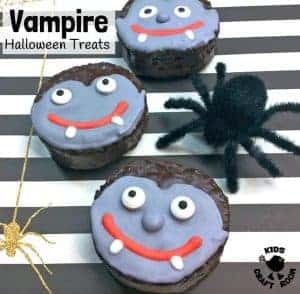 These Easy Vampire Halloween Treats look amazing and are very simple to make. 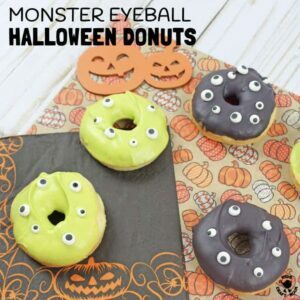 The perfect Halloween food for your little monsters to get their fangs into! 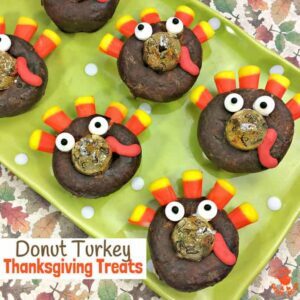 Halloween food ideas don’t have to be hard work. 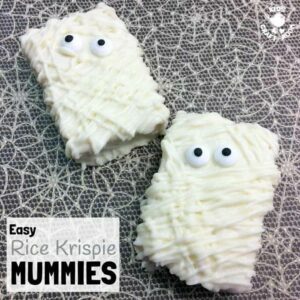 Rice Krispie Mummies are Halloween treats you can make with the kids in minutes! Halloween Mummy treats are spooky, fun and delicious! 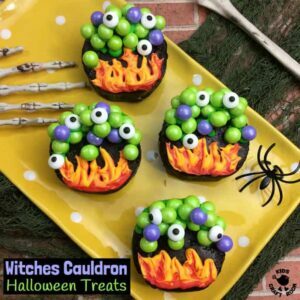 Witches Cauldron Halloween Treats are a fantastic way to cast a delicious spell at your Halloween party! 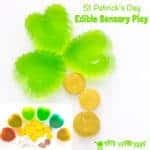 It’s a gorgeous Halloween food and craft fusion that kids will love to make and share!